This weekend, during the Spike TV VGAs, Gabe Newell had talked to Kotaku about Valve’s newest venture, a hardware product. With all the news behind Steam officially supporting Linux in the coming months, talk of new consoles, and the increase in digital goods being provided to the already existing consoles, it makes sense that Valve wants a piece of this pie as well. It is expected that the new hardware will probably run a version of Linux on the back-end as it is free and readily available. However, where Linux is an open software, don’t expect the “SteamBox” hardware to be open. 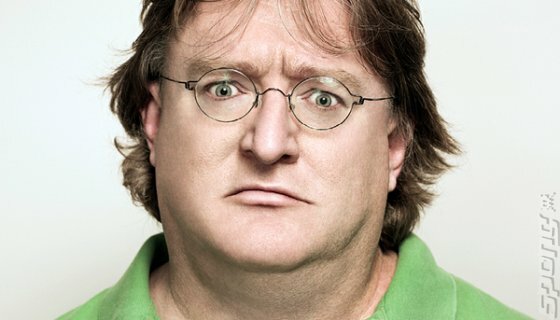 “Valve’s hardware might not be as open-source or as malleable as your average computer”, Newell said. Hopefully, this won’t come as a shock to many in the know as people do need to make money.